Do Nurses really have their s*** together? As nurses and healthcare providers we get so consumed in caring for others that we often forget or lack the time to care for ourselves. Trust me, I know because I have been guilty of this to the point where I began to question my own nursing career. Self-care is essential and individuals who neglect their own needs or forget to nurture themselves are at a significant risk for high levels of unhappiness, decreased self-esteem, and feelings of resentment. As nurses we spend majority of our time in high stress environments taking care of patients and sometimes their families too. It may seem like we are happy and have our s*** together, but mentally we burn out which makes it even more difficult to give quality care to others as well as ourselves. Self-care is a critical component of being able to provide nursing care because nurses need to recognize that they cannot facilitate healing unless they are in the process of healing themselves. Therefore, we as nurses, need to provide ourselves with the care that we so effortlessly give because it will reflect in the care that we give to our patients which will make us better caregivers. Give yourself some regularly scheduled “Me time.” And in this time do things. Set small goals and praise yourself when you reach them or do something amazing. Write positive self-thoughts i.e. I AM BEAUTIFUL, hang them by any mirror, and recite them daily. Learn something new or research something you’re interested in. Have a warm bubble bath or long shower, lounge in your bathrobe, and read magazines. Help someone whether it’s carrying a bag or opening a door. 5-10 minutes to get out the crooks and kinks helps your body and mind. Spend time with real friends and other people who uplift you. Set appointments and go to the doctor, dentist etc., to stay current on your physical health. So get your s*** together and take time for yourself, because you deserve it! Let’s hear from you, What do you do for your self-care? How do you avoid nurse burnout? Leave a comment below to add to this list of tips above… and thanks for reading! 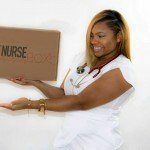 About the Author: Taylor is the creator of THE NURSEBOX LLC., a subscription service exclusively for nurses and nursing students delivered monthly. 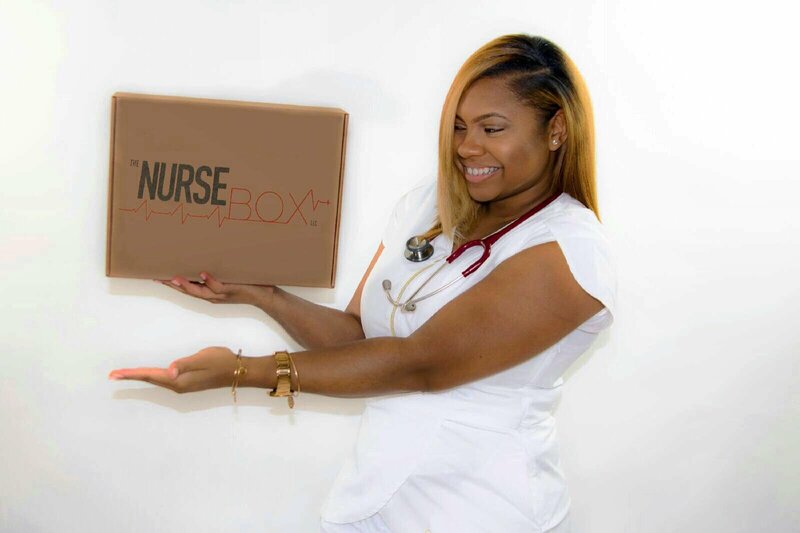 THE NURSEBOX embodies self-care, stress relief, rest, relaxation and more. It was created to provide nurses with the self-care means to make their careers easier and better. To learn more visit shopthenursebox.com or follow @thenursebox across all SM.